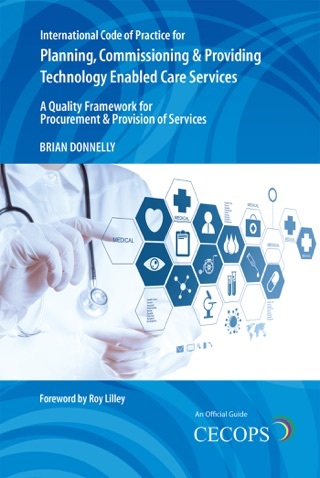 "As this new Code spans across a range of disability equipment and assistive technology related services, including wheelchair and seating, and across all sectors, it will play an important role in supporting seamless care pathways, paving the way for true integration and breaking down the artificial and long standing silos between services and organisations – something that needs to happen if we really want to address the funding crisis and support disabled and elderly people." 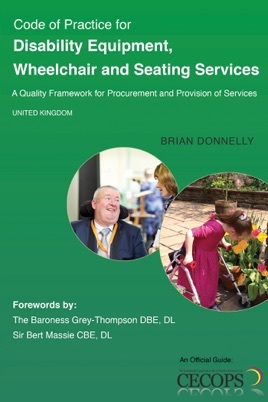 "However optimistic and committed governments and organisations are to improving outcomes for disabled people, practical steps are required to make these improvements; I believe this Code lays down steps that need to be taken. Let’s just hope it is followed!"